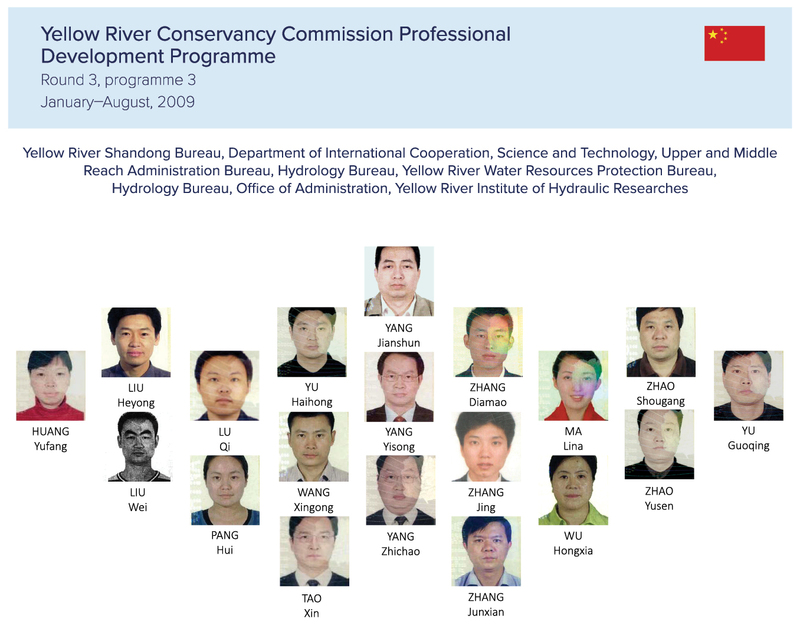 In 2009, ICE WaRM facilitated an eight-month intensive programme for 19 professionals from the Yellow River Conservancy Commission (YRCC), China. Participants undertook English language training, post-graduate academic studies, an industry placement and technical field visits and dialogues with Australian partners. This initiative was funded through ALAF (Round 3), including a two-phase independent Evaluation Mission undertaken by YRCC senior management.